I wish Google Docs had a built-in photo editor like Microsoft Word...but they don't. My solution: the PicMonkey Chrome extension! I love PicMonkey as a photo editor. While some of the features and tools are premium that require a paid subscription, the majority of them are free and easy to use. 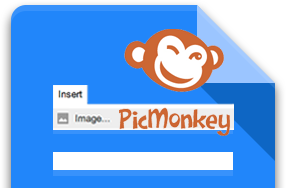 See my screencast below on how to quickly edit a photo that's already been inserted into a Google Doc using the PicMonkey Extension!